Despite the acquisition of Brandon Saad, there are still a lot of unknowns for the Columbus Blue Jackets. Injuries, a less than spectacular blueline, and last season’s inconsistent play are just a few questions surrounding the team. 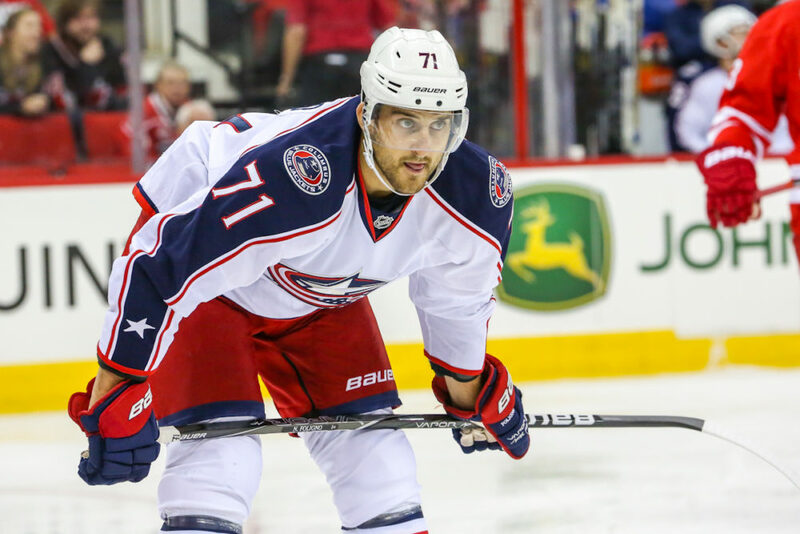 When Columbus acquired, and signed Saad, they gained an asset that will be a part of the Blue Jackets core for years to come. However, they also made a financial commitment that puts urgency on the short-term. They have a wealth of young talent, but the problem with young talent is that they will eventually want to get paid more money. The Blue Jackets are currently $3.7 million under the salary cap, and after this upcoming season they have seven roster players that will be due for a raise. Winger Boone Jenner and defenseman Ryan Murray will both be restricted free agents, and if they have breakout seasons they will command a sizable salary increase. The following offseason will see Ryan Johansen get a new contract, and we all know that he will earn his pay raise. In addition to the impending raises, Columbus has made sizeable, long-term commitments to several players. As you can see, without some serious financial creativity, there may be a very small window to keep this group of talent together. There are high expectations for Columbus this year, and the Blue Jackets need to have a successful season after a dreadful, and unlucky showing in 2014-15. The problem is that success in the NHL is subjective. Some teams would be happy just to have a winning record or make the playoffs. What do the Blue Jackets need to accomplish to have their season be considered a success? The Blue Jackets need to win now. It may sound crazy to say that a recently bottom dwelling team needs to aggressively push for a Stanley Cup, but this isn’t your typical lottery team. This team has one of the finest groups of forwards in the league, and features an award-winning goalie defending their net on a nightly basis. The area that they need to improve the most is on defense, and if Ryan Murray can stay healthy, and have an expected impact, it will ease the necessity to overhaul the blueline. The Blue Jackets fanbase deserves a winner. 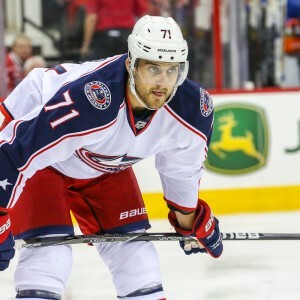 Johansen, Brandon Dubinsky, and Captain Nick Foligno deserve to be put in a position to win. This franchise owes it to itself to maximize the potentially small window of opportunity to win. Columbus is not one player away, more realistically they are two or three away, but they can make that happen. They need to make it happen. Foligno told Sportsnet that the team has “made a statement” this offseason, and indeed they have. There is no going back now. Don’t start a marathon if you’re not planning on crossing the finish line. In my honest opinion it is the Stanley Cup or bust. The Blue Jackets still haven’t felt the respect of hockey circles, and the primary sentiment is that they have to earn it. The players, and management need to do their part to prove that they are to be taken seriously. Many people still consider Columbus to be a college football town that just happens to have a hockey team. What are the Blue Jackets going to do to change that?